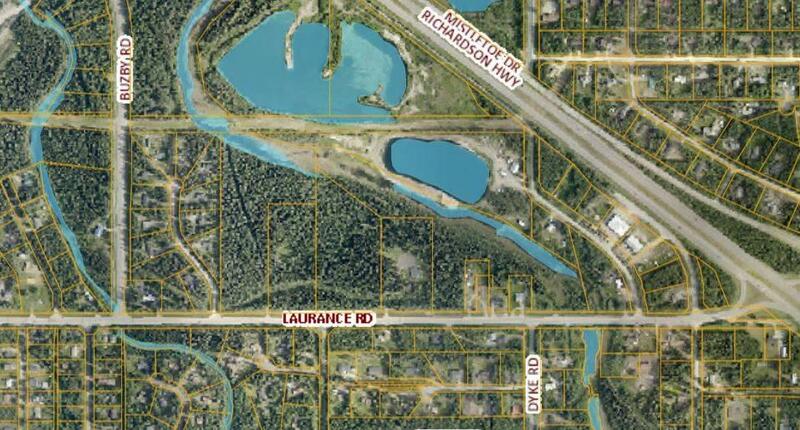 Great multi-sub dividable parcel with two existing road access points off Laurance. Culverts are in place. Total parcel is 13.792 acres of which 4.1 acres are non-taxed Thirty Mile Slough. Remaining parcel can be divided into 40,000 sq ft lots. Priced well below assessed value!